***Online Registration closed 4/10/2019. 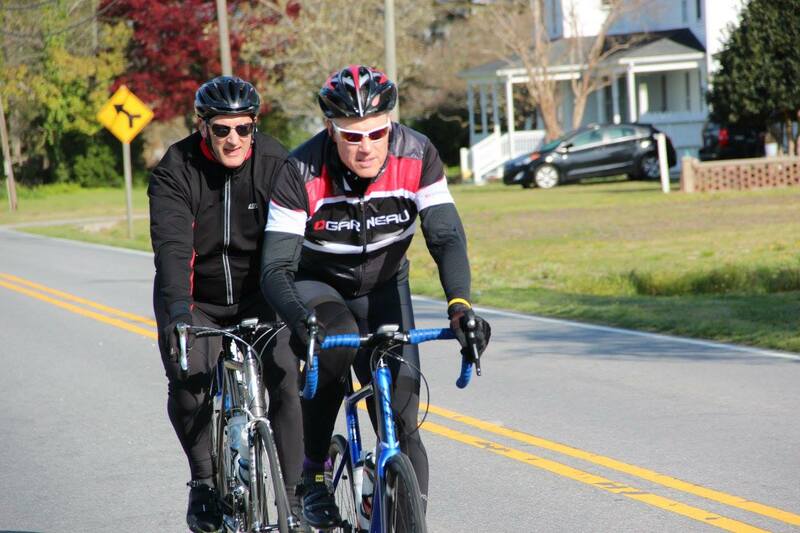 You may register Friday evening, April 12, from 6-8:00 pm at Pailin's Alley, 606 East Colonial Avenue, Elizabeth City, or on Saturday morning from 7-8:00 am at the ride start point, Charles Creek Park, 719 Riverside Avenue, Elizabeth City. 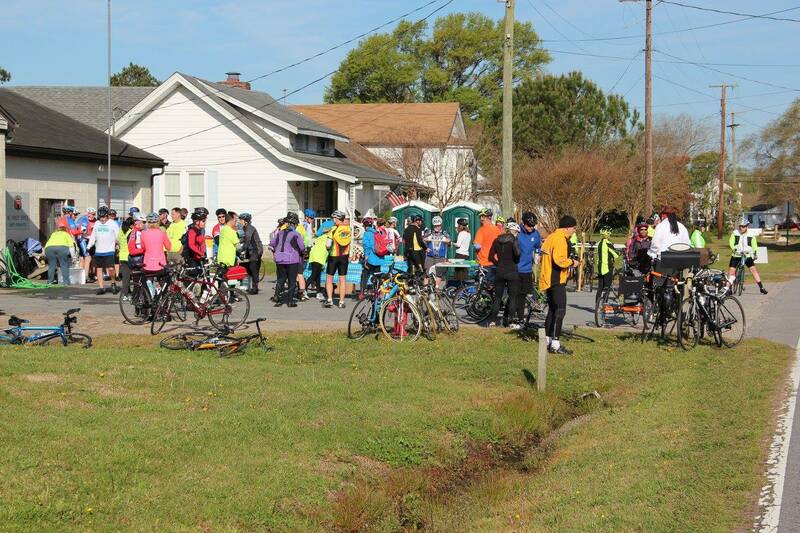 The Annual Tarwheel Cycling Event -- April 13, 2019! 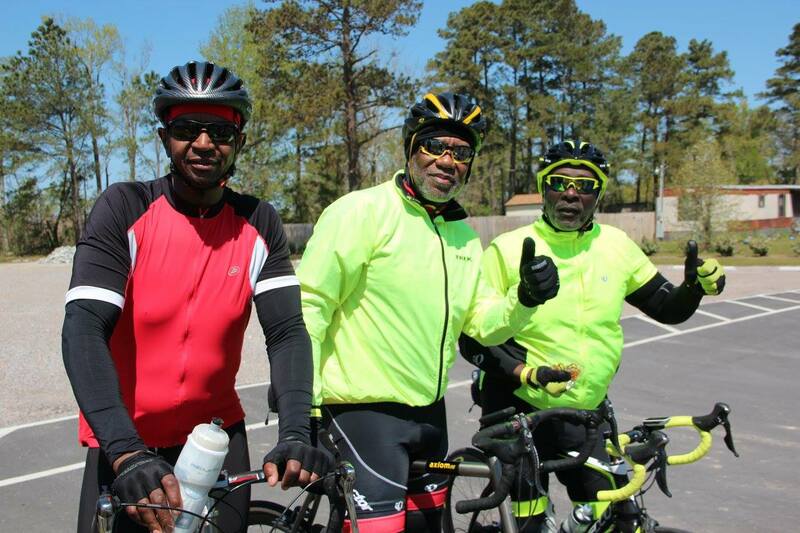 We invite you to "Make a Weekend of it in Elizabeth City!" Arrive on Friday evening, April 12, and enjoy our downtown restaurants, pubs, and brewpub in downtown. 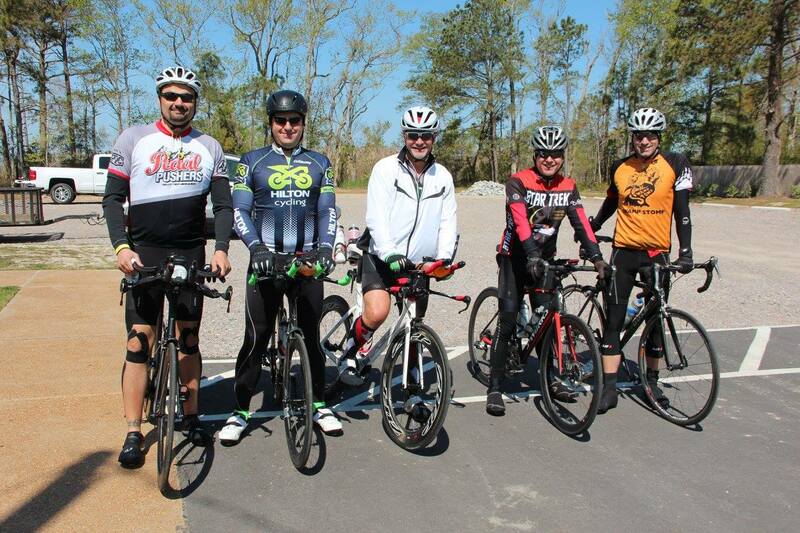 Or stay over for optional (on your own) rides on Sunday, April 14. We will be providing you with a list of restaurants, events and activities happening that weekend. For those of you arriving on Friday, we will be hosting a packet pickup event on Friday evening in Pailin's Alley in downtown near Ghost Harbor Brewing Company. If you pick up your packet that evening, you will get a ticket for a free craft beer at Ghost Harbor to use that night or over the weekend, along with some other goodies! Details will be sent to those who register. 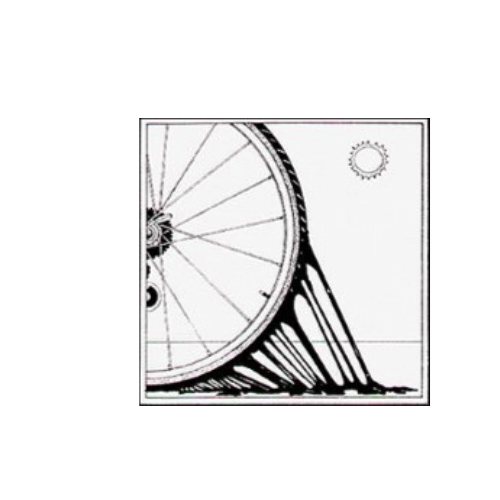 ***Please note that the location for the TarWheel Cycling Events has changed for 2019. 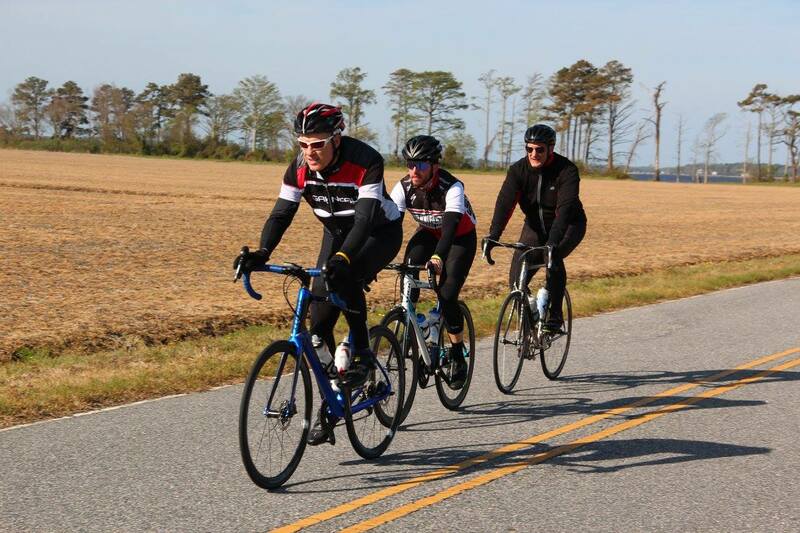 Start and Finish will be at the downtown Elizabeth City Waterfront and the routes will take you through the beautiful, flat countryside and along the waterfronts of Pasquotank, Perquimans, and Chowan Counties. 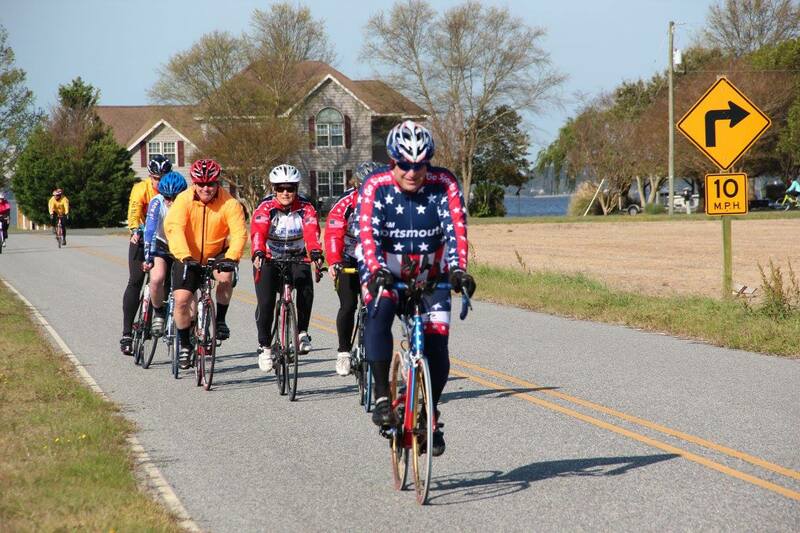 Friday Night Reception/Packet Pick-up: Pailin's Alley, 606 East Colonial Avenue, Elizabeth City. Accommodations: Visit www.visitelizabethcity.com or www.airbnb.com for a full listing of local accommodations. 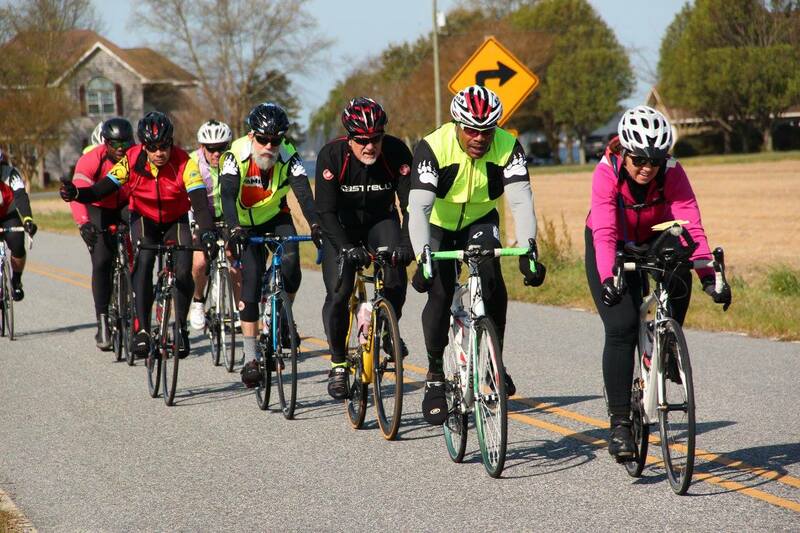 HERE'S a link to the Elizabeth City Downtown, Inc. Facebook Events page. It's an ongoing list of events and activities happening in downtown, and is constantly being updated. *Dress for the weather. The event is rain or shine.